Scroll down to read all about our different birthday packages available, or click one of the following! Put on your tiaras, grab your besties and get ready to have tutu much fun! Our Ballerina Birthday Leader will host and lead a private Ballet dance class for your party guests. Children will learn basic Ballet positions (plie, tendu, all 5 positions including arm positions). After learning the basics, it is time to dress up! 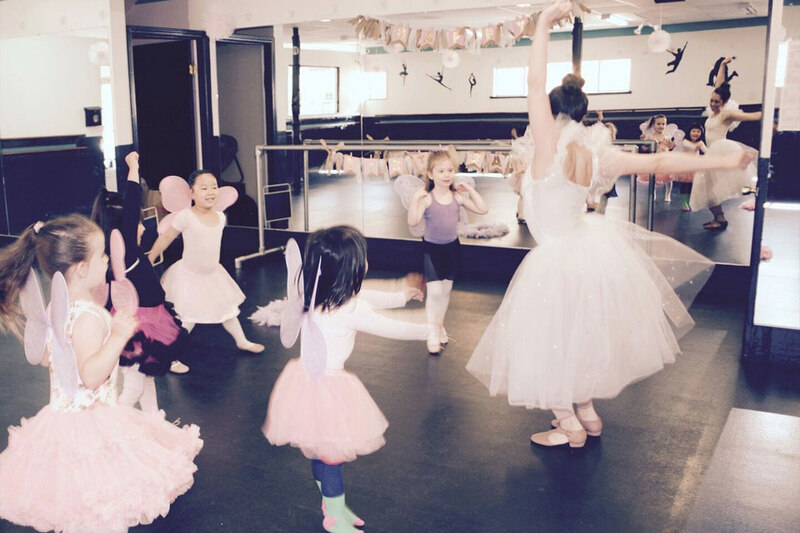 The Ballerina Birthday Leader, dressed in her beautiful tutu along with the children (children’s dress varies on package selected-see below), will perform to classic children’s hits such as Disney’s Frozen and other well-known children’s music. The ballet class will conclude with freeze dance and party favors. The Ballerina will hand out party favors that include a sparkly tiara as well as one complimentary dance class at Castro Valley Performing Arts for all party guests. 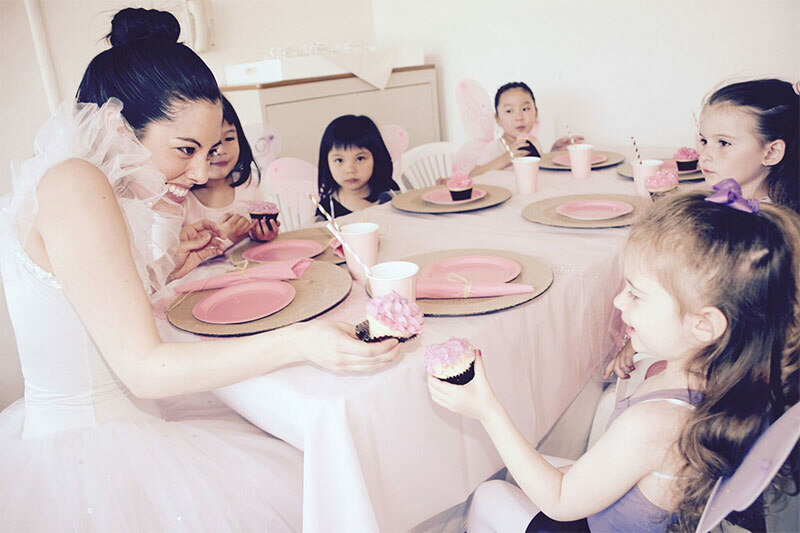 In this package, the Ballerina Birthday Leader will host a fun (45 minute) dance class along with 45 minutes set aside to host the birthday party. Food and decorations are not included. 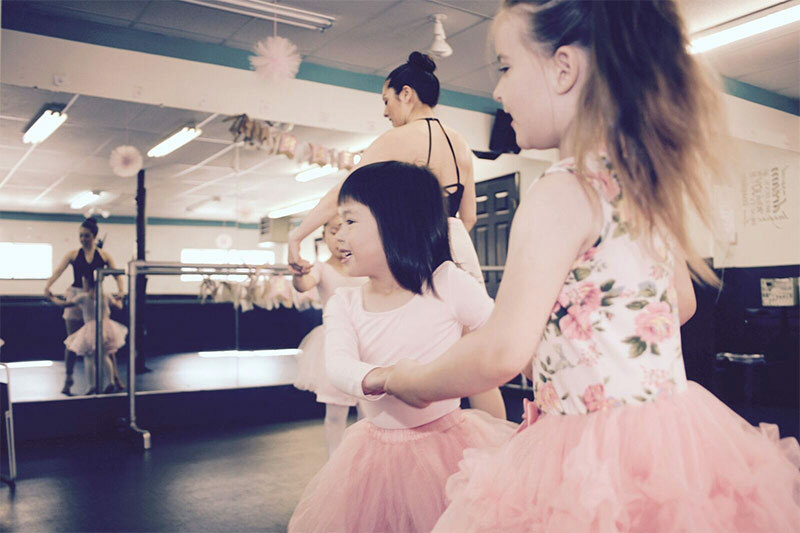 In this package, the Ballerina Birthday Leader will host a fun (1 hour) dance class along with 60 minutes set aside to host the birthday party. Decorations are included. Put on your baseball cap, grab your coolest street clothes and get ready to dance like your favorite Hip-Hop stars! 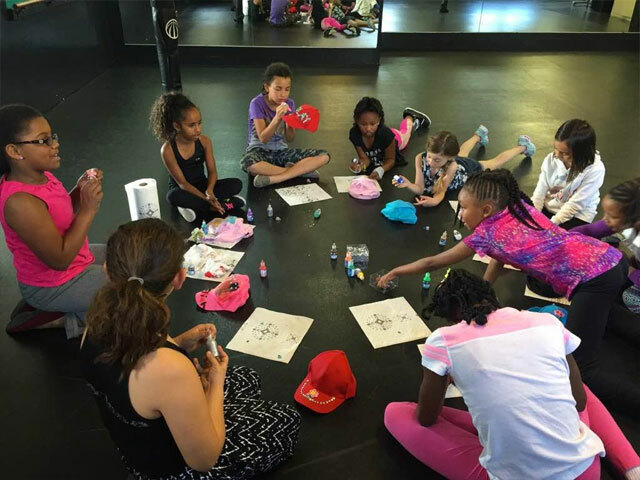 Our Hip-Hop Party Leader will host and lead a private hip-hop dance class for your party guests. Children will learn the street style dance made popular by music videos. All music and movement is age appropriate. After learning the basics, it is time to freestyle! 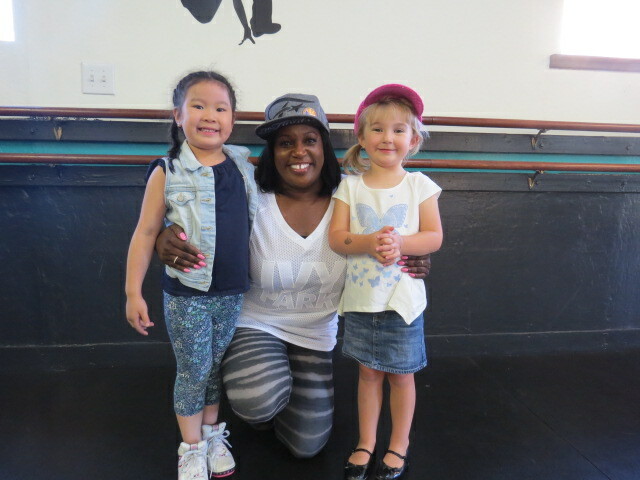 The Hip-Hop Birthday Leader dressed in her coolest hip-hop gear along with the children will freestyle to their favorite hip-hop hits. The hip-hop class will conclude with freeze dance and party favors. 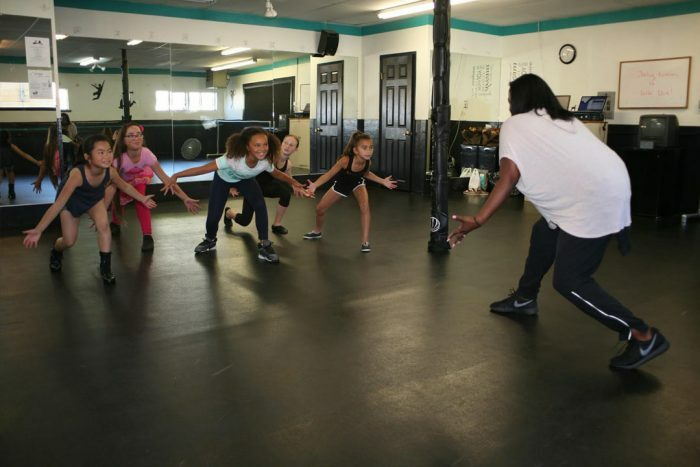 The Hip-Hop Party Leader will hand out party favors that include a baseball cap as well as one complimentary dance class at Castro Valley Performing Arts for all party guests. 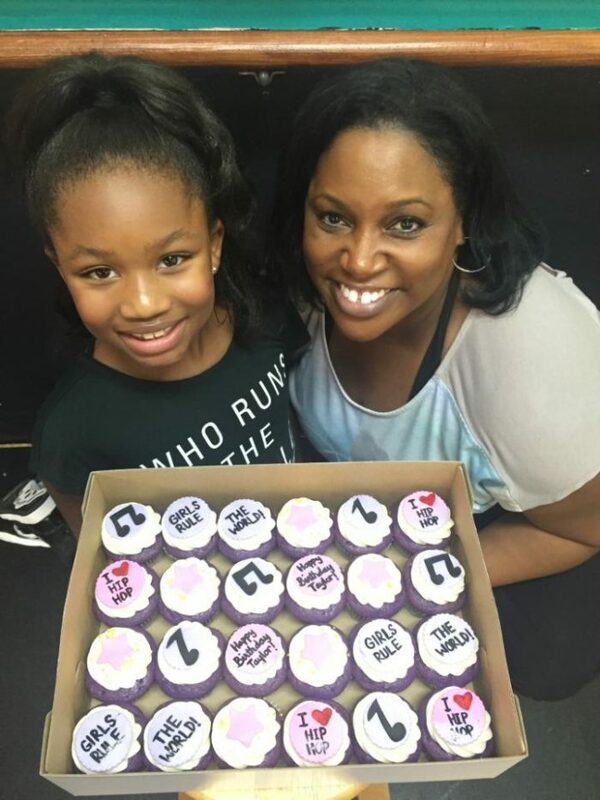 In this package, the Hip-Hop Birthday Leader will host a fun (45 minute) dance class along with 45 minutes set aside to host the birthday party. Food and decorations are not included. 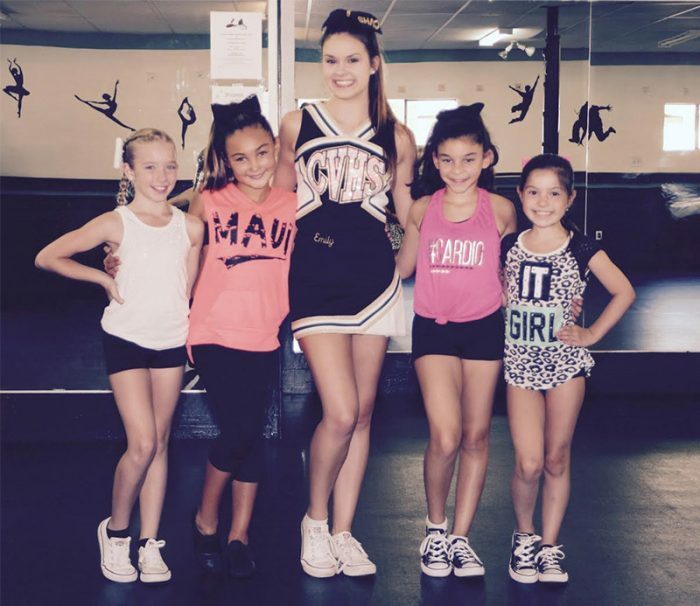 Has your child always wanted to be a cheerleader? Then here’s your chance for them to celebrate their birthday while taking a basic cheerleading class. Our Head Cheerleader Party Host will lead a private cheerleading class for your party guests. Children will learn sideline cheers, jumps and kicks all while cheering very loudly for their favorite Birthday Girl or Boy. After learning some basic cheers, it is time to pull out the pom-poms and make some noise. The Head Cheerleader Party Host, dressed in her cheerleading gear, will teach a sideline routine to the Birthday Boy or Girl and their Cheerleading Squad. The Head Cheerleader Party Host will hand out party favors that include a pair of pom-poms as well as one complimentary dance class at Castro Valley Performing Arts for all party guests. Let’s hear it for our Cheerleading Birthday Parties… they are tons of fun!!! Special sideline performance performed by the Head Cheerleader Party Host- this performance will include the Birthday Boy or Girl and their Cheerleading Squad. 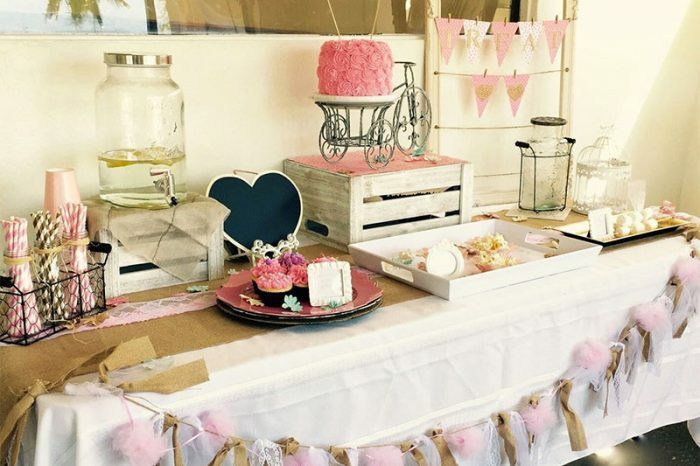 In this package, the Head Cheerleader Party Host will host a fun (45 hour) cheer class along with 45 minutes set aside to host the birthday party. Food and decorations are not included.